With thousands of beers, wines and liquors in stock SavWay is THE source for all your beverage needs. We have some of the friendliest staff in the business, ready to help you select the perfect wine for an intimate to large-scale event. We have a great selections of rare fine wines, all cellared in a temperature-controlled environment. Celebrate St. Patrick’s Day with Concannon! Other notable Irish Winemakers include: Sequoia Grove, Murphy-Goode, Carneros Creek, Jim Barrey, and Chateau Montelena. New Year’s Resolutions for Wine Lovers! The way New Zealand Sauvignon Blanc used to be, before producers ramped up the acidity and grapefruit. Intense yet delicate. 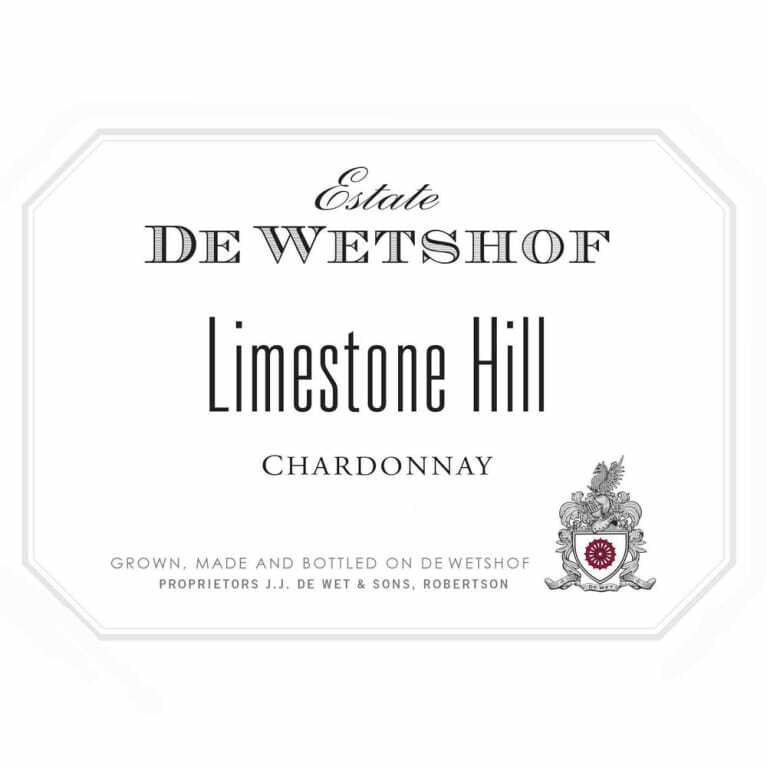 A terrific example of an unoaked Chardonnay from the Robertson region of the Western Cape. Creamy and fruit driven, not oaky or buttery. Its body and texture come from six months aging on the lees. Chile is known for Cab, Merlot and Carmenere, but some very good Pinot Noir comes from the Casablanca valley near the Pacific coast. Aged for 11 months in French oak. Full bodied Pinot Noir perfect for a cold night. Another winter warmer, this wine packs a punch at 15.9% ABV. A small batch blend from the Barossa valley, where Shiraz is king. The signature wine from a producer that specializes in Bordeaux style red blends built on Malbec fruit. Structure and depth, and a long, dry finish. There are many other interesting and delicious wines available in our store from the Southern Hemisphere. Ask us to help you explore the next time you are in. Happy New Year! © 2019 - SavWay Fine Wines & Spirits. All rights reserved.